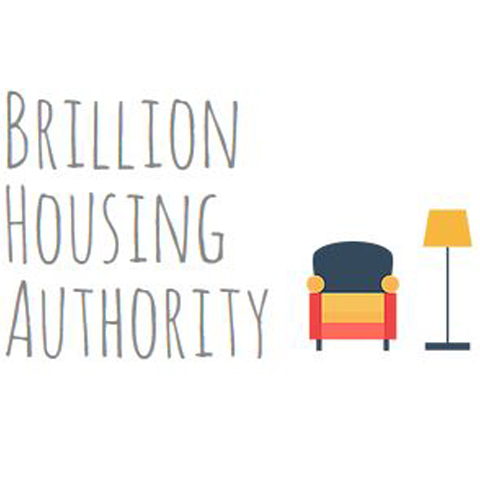 Brillion Housing Authority, in Brillion, WI, is the area's leading low-income retirement community serving Brown, Calumet and surrounding counties since 1969. 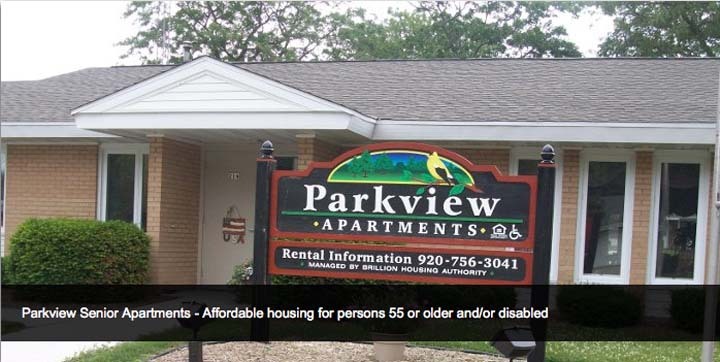 We offer assisted living, Alzheimer care, elder care, senior living and more. For more information, call or visit Brillion Housing Authority in Brillion.